So you've heard about The 2:1 Conference right? I may have mentioned it in passing! ;) It's a homeschool blogging conference that I'm going to be attending THIS WEEK! (Eeeeeee! That was my very rarely heard girly squeal of excitement!) 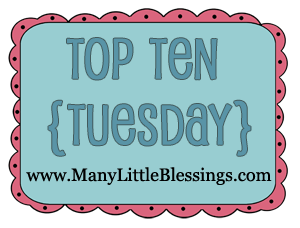 I've been thinking about all the reasons I'm excited to be going and I'm sharing them in today's Top Ten Tuesday! Aw, so glad we could be a part of making 2:1 a reality for you. I feel equally blessed that you've become a friend along the way! Praying it's all you hoped it would be . . . and more. 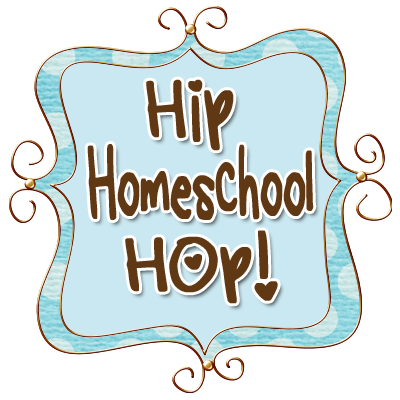 It will be an awesome time for us homeschooling mom's to be encouraged and refreshed! Perhaps we will run into one another at the conference! What a great list! 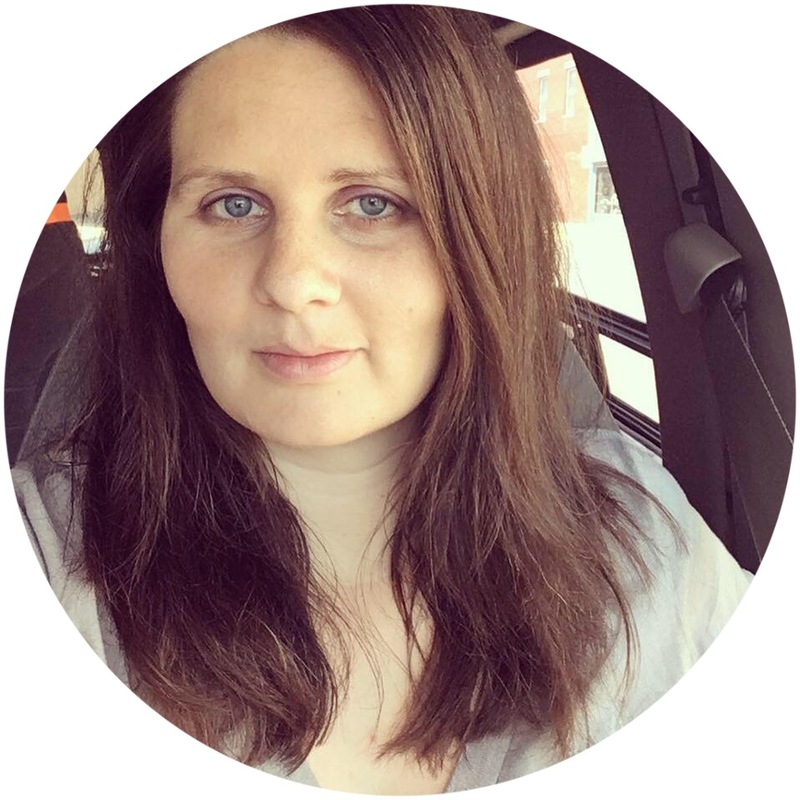 I'm also looking forward to talking about blogging with other ladies who "get" it. My husband supports, reads it (sometimes), and occasionally asks "how's the blog going." But he's not the slightest bit interested in the details that go into all of it. :) And sometimes he doesn't read it because he says "It's just our life, sweetheart, I already know what happened. I was there." Sounds like my hubby! He encourages it but isn't really too into it. He does read occasionally but he also says if he wants to know something, he'll ask me. Sniff...I'm not part of the cool Indiana homeschool blogging Moms group.